They say this is quite simply the best value for money cot on the Australian market right now. And you know what else? It’s gorgeous. Mocka are already well known to us through their huge range of kids’ furniture and toys (and especially their balance bikes). This is their new Aspiring Cot and it is only $169.95. It comes in classic white, or gorgeous green (see below) – and we think it’s a knockout. The Aspiring Cot has been built from solid poplar wood (with and MDF base) in a classic design which attempts to offer total style and safety in the one very affordable price. In line with the latest in safety regulations in the USA and Europe, Mocka have chosen to eliminate the drop down side for this cot, meaning that as well as increasing safety, it is also much faster and easier to assemble. It’s not big and bulky, so you can even fit it through interior doors without having to take it apart. 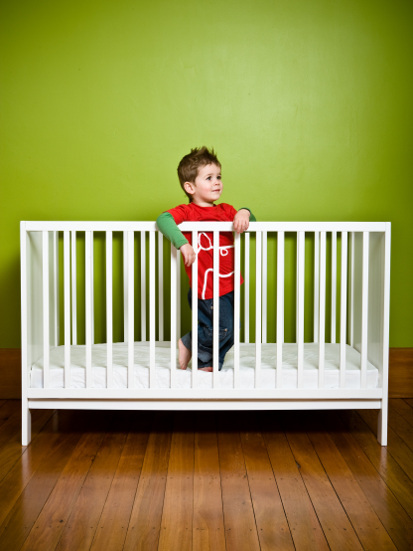 Mocka sell a cot mattress to fit it perfectly (for $89.95) and also a toddler bed conversion kit (for $49.95). 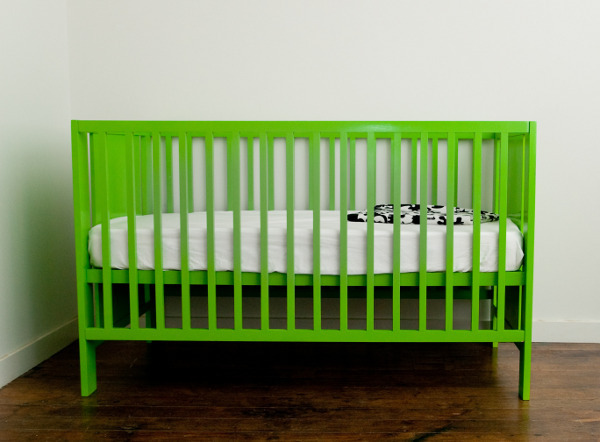 See how it compares to other cots with our Cot Chooser, or on our Pinterest Cots and Cribs board. You can buy the Aspiring Cot from Metro Mum for $169.95 plus delivery.